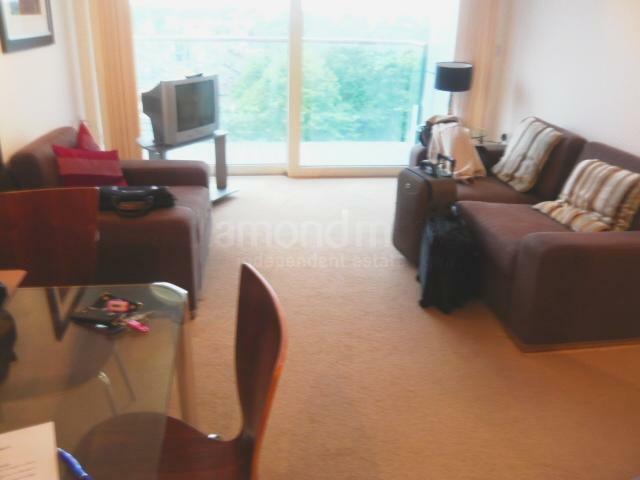 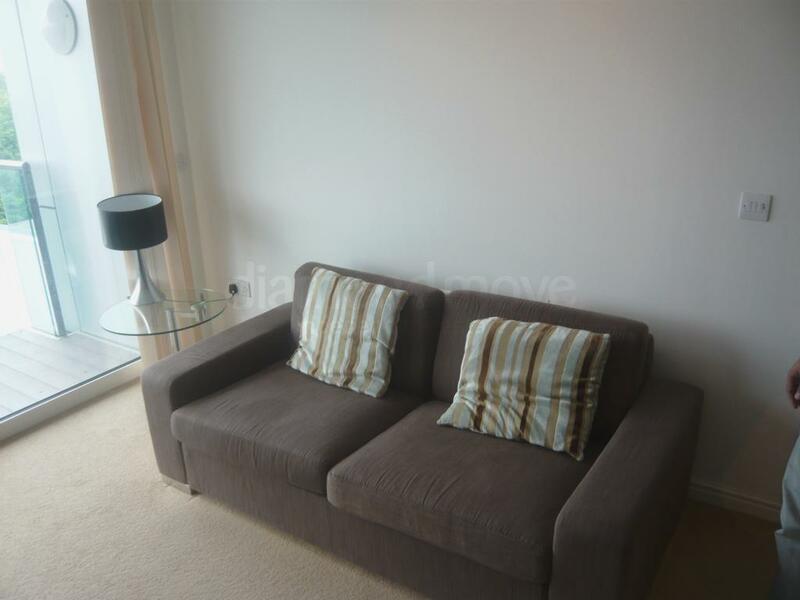 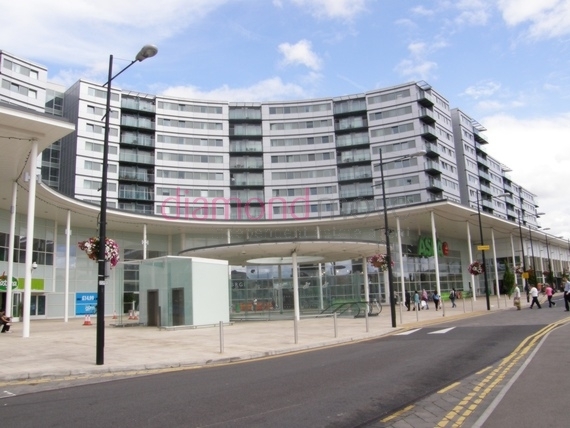 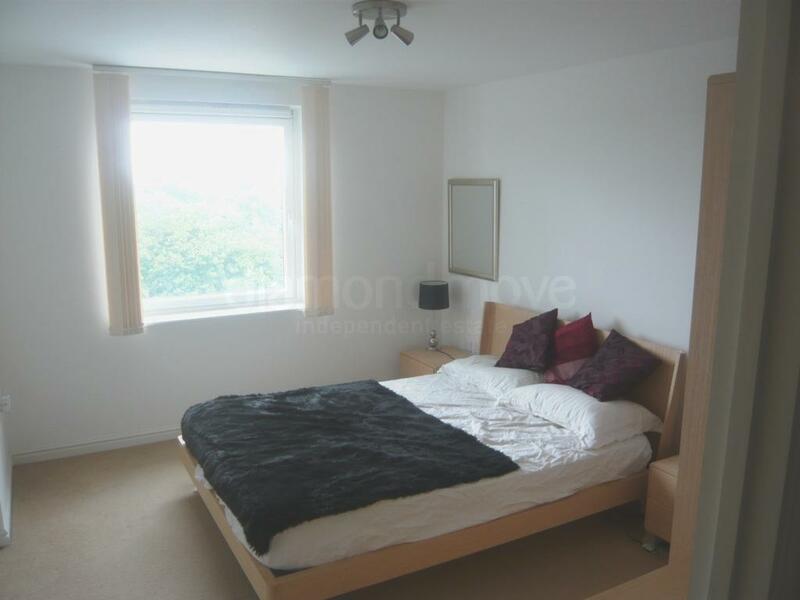 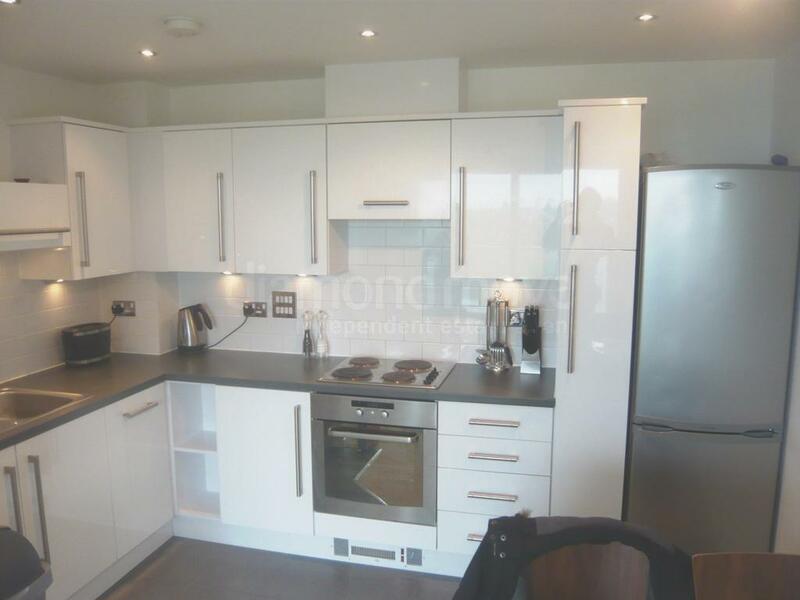 Diamond Move Present this One Bedroom Apartment in The Popular Blenheim Centre in Hounslow. Property Comprises of One Double Bedroom, Bathroom/WC, Open Plan Lounge/Kitchen. Located on The Fourth Floor, Back Facing.